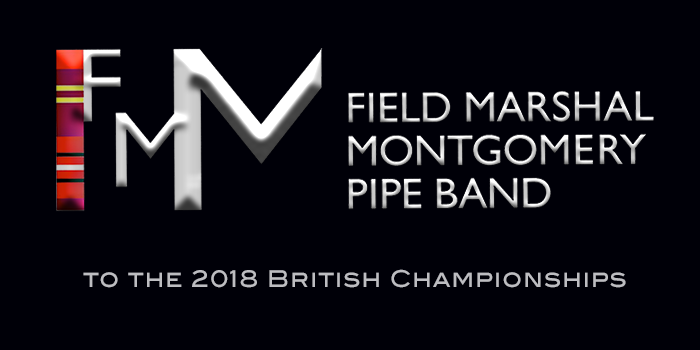 Field Marshal Montgomery Pipe Band will hit the grass in Paisley, Scotland tomorrow for the 2018 British Championships. A warm and dry day is expected for the band’s medley performance as the first ‘major’ of the year. 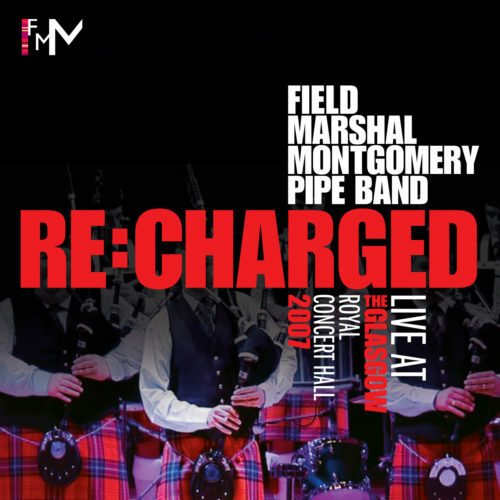 FMM will pull up to the line at 4.20pm, where they will draw their medley selection and play as the last band in the Grade One contest. The depth and breadth of players’ experience levels in the circle tomorrow will range from some who have played over 75 majors with the band to a handful of new members who are stepping onto a national competitive stage with the band for the first time. The band wishes a very special first play at a major to piper Ryan Cupples-Menendez, bass drummer Robert Smyth, and snare drummer John McLean. 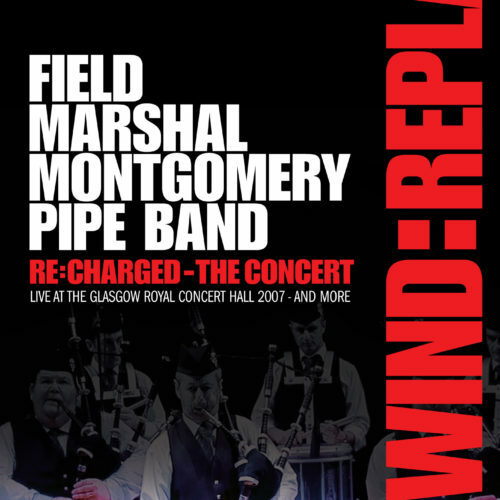 Ryan’s father Glenn, a piper and former member of FMM, will be on site as a sound assistant and drone tuner for the band. 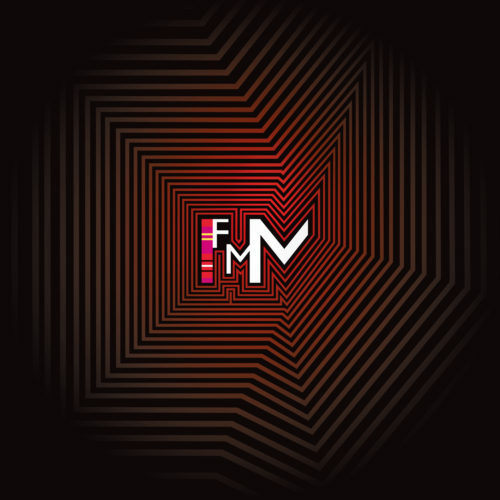 And speaking of new members of the band, FMM hopes to welcome a new piper to its ranks for tune in the lead up to the day’s finale. Keep an eye out for pictures and video of this special event on our Facebook page and Twitter feed. Best wishes to all the bands competing in Paisley tomorrow and a safe and enjoyable day for all. See you there!